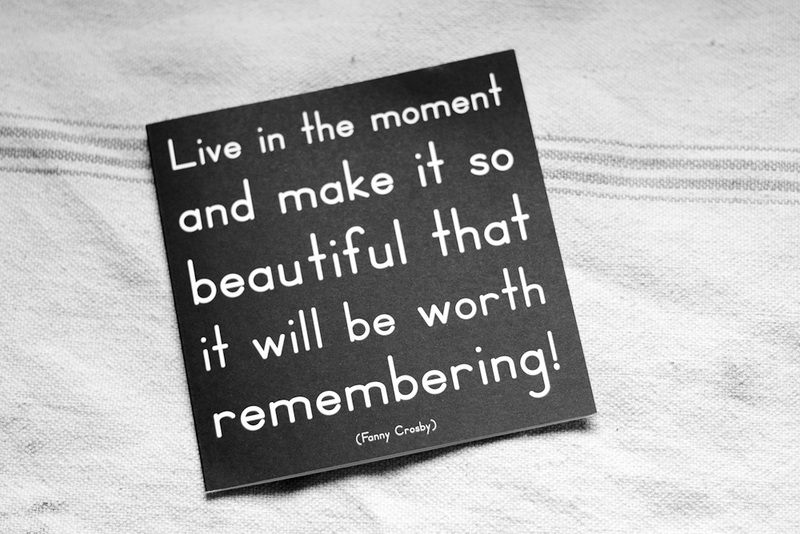 make each moment of your day beautiful. as Anton told me today, "It takes a really long time to get through one day"
I need to focus more on making as many memories in each day as possible. lovely, lovely, Hannah dear! Thanks for the inspiration. And for blessing us YET AGAIN with your s t e l l a r work. Great quote! And lovely blog:-) I will be checking back!! !